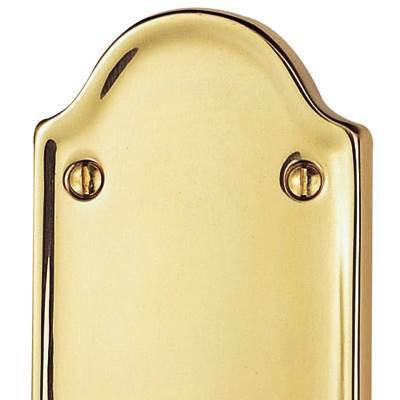 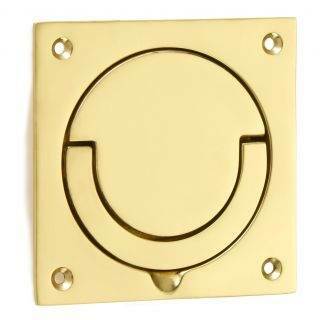 Here at Doorfit, we are proud to stock an extensive range of Carlisle Brass products. 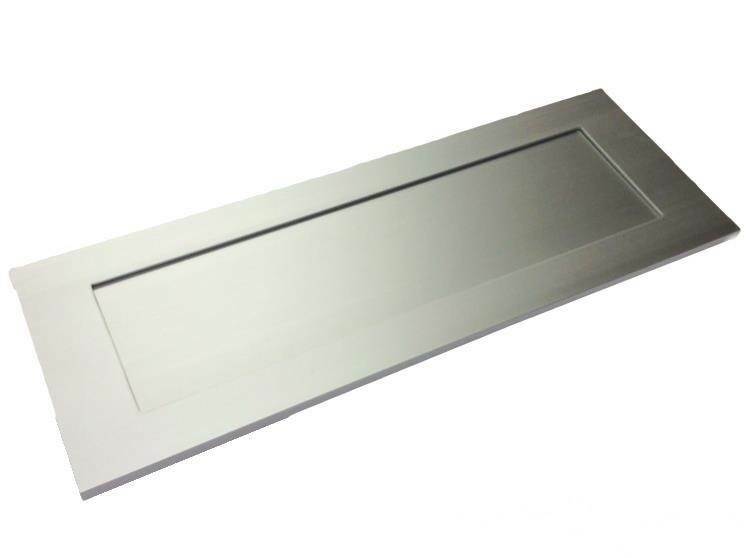 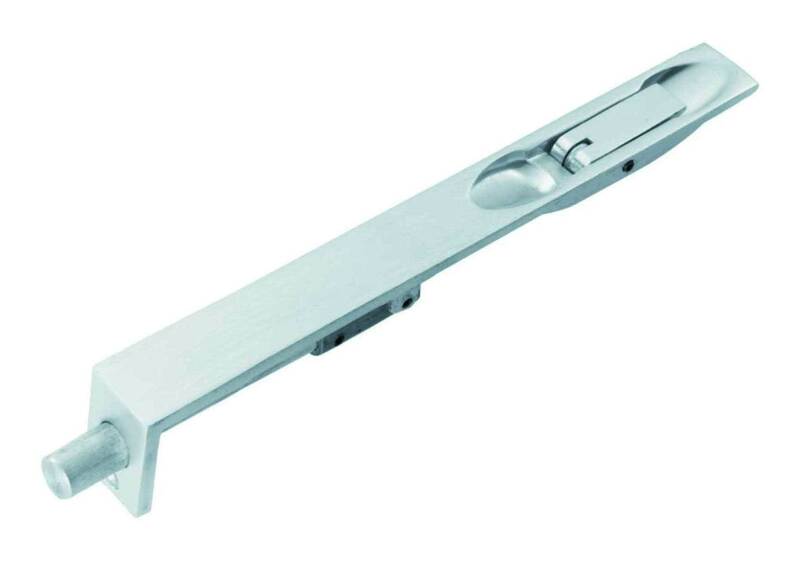 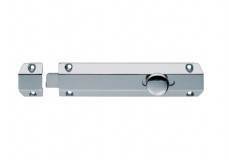 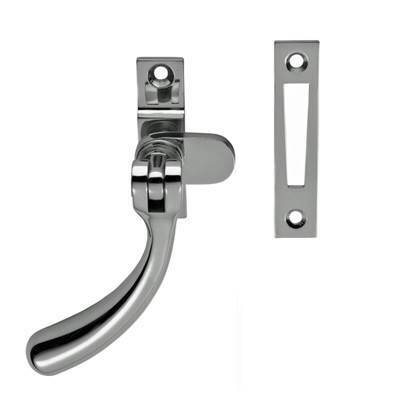 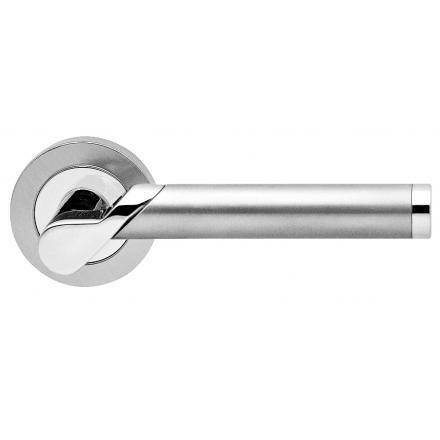 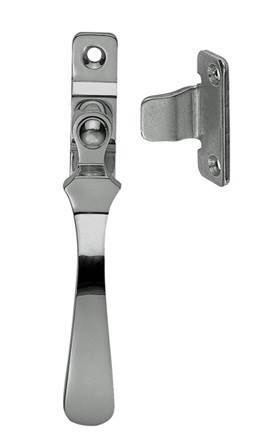 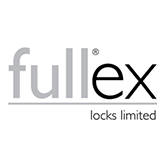 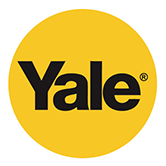 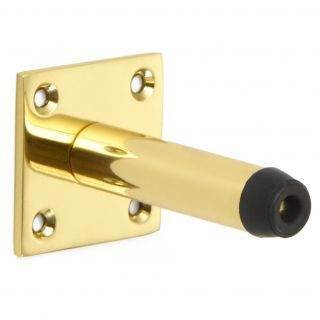 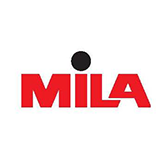 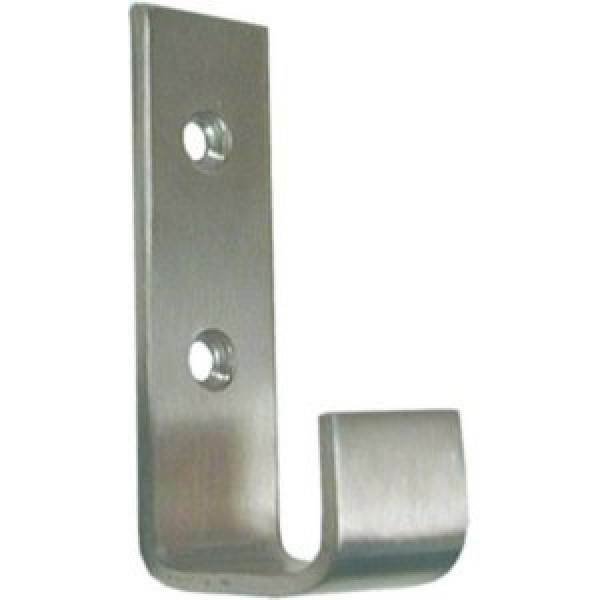 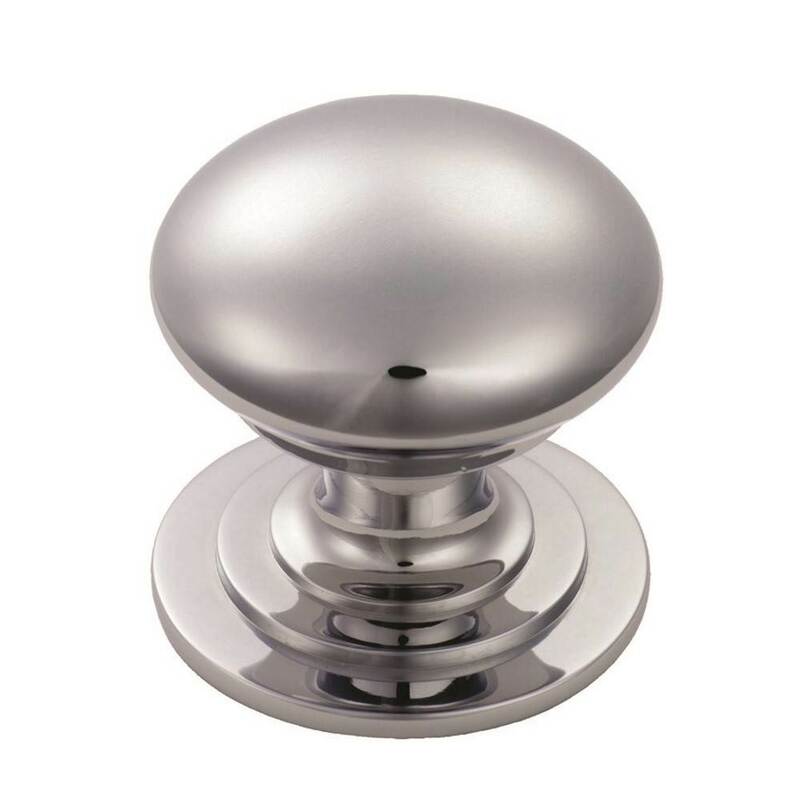 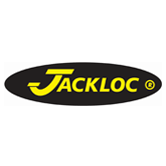 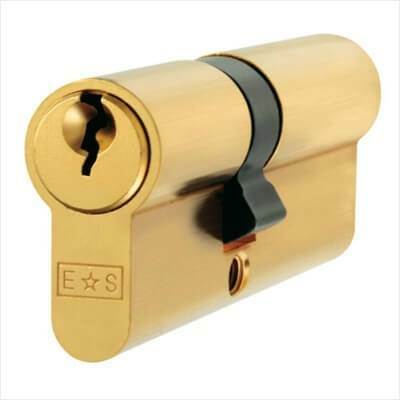 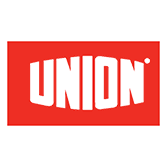 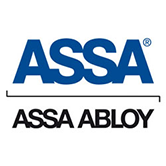 If you are looking for door furniture, bathroom fittings, window fittings or any other Carlisle Brass goods, we have it all. 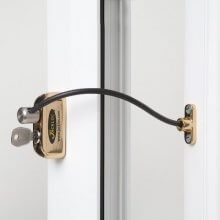 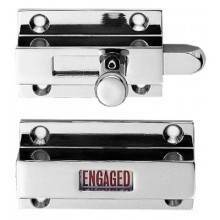 So, you can rest assured you will only receive the best selection of Carlisle Brass merchandise when you shop with Doorfit. 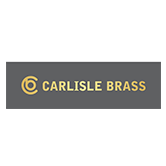 If you have any queries regarding Carlisle Brass products or any other stock, please don’t hesitate to contact our friendly and experienced team. 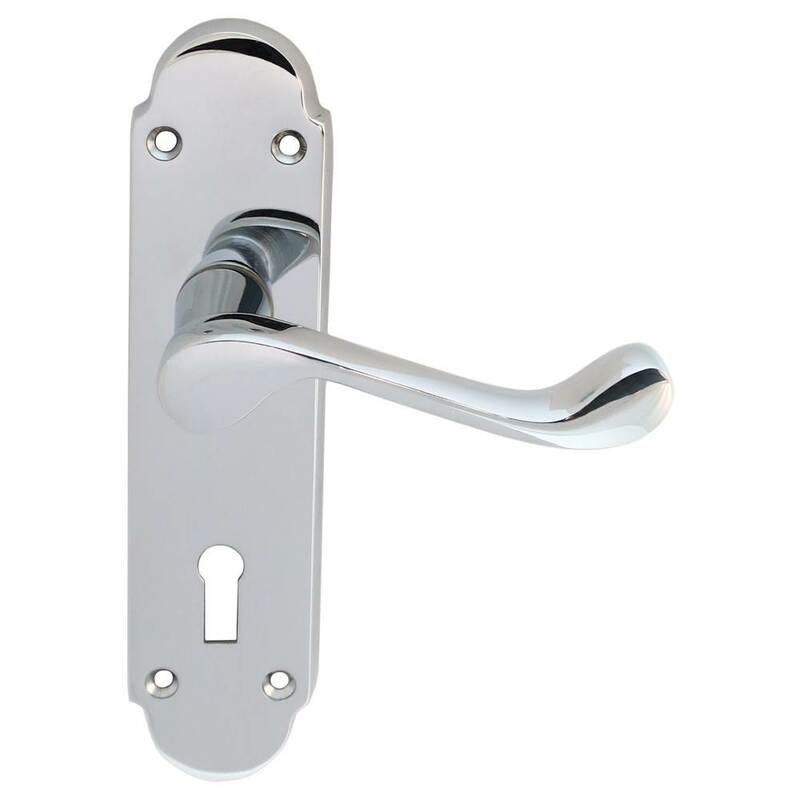 You can reach us via telephone on 0121 418 3415, or send us an email to info@doorfit.co.uk. 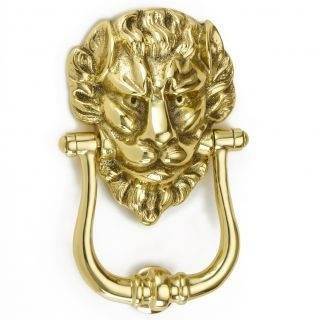 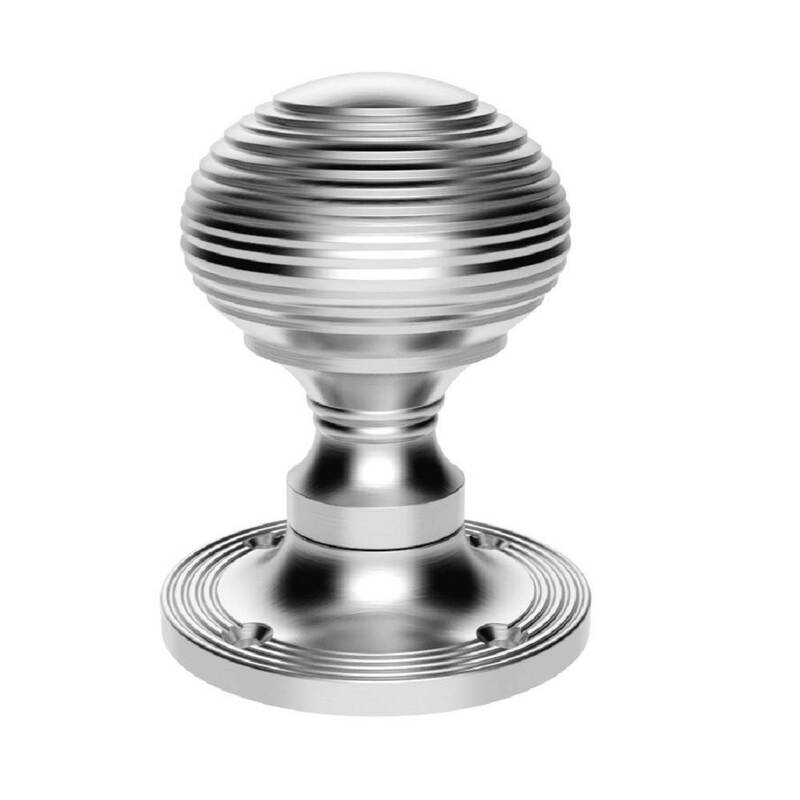 We ship Carlisle Brass products to any destination in the UK and Europe, and a free delivery offer is available for all UK orders placed over £50.